Indonesian quartet set new national record (NR) in the 4x100m with 39.28s (old NR 39.32 same venue 2015). Surprisingly this team has beaten Asia's top teams, Chinese Taipei (39.36) and Thailand (39.81) in 2nd and 3rd, respectively. 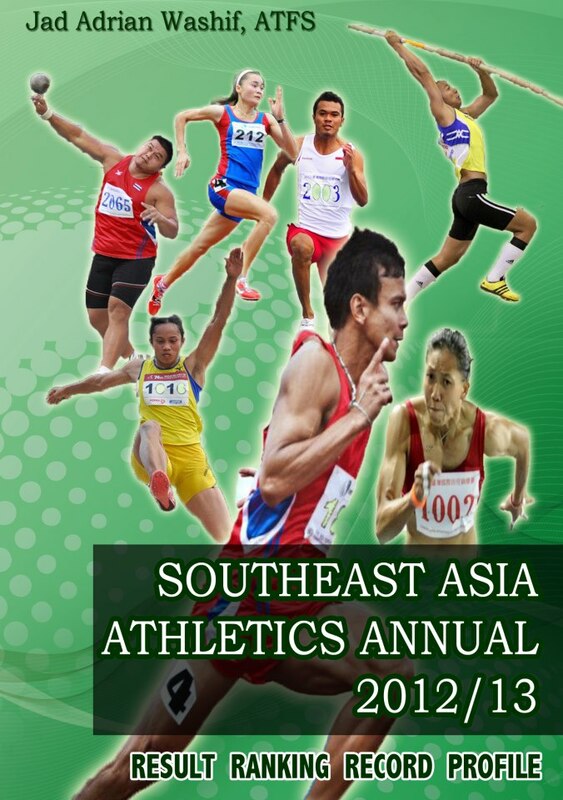 Philippine's Ernest Obiena cleared 5.5m again at pole vault, now with 5.55m that is a new Southeast Asian record. Malaysia's Aravinn Thevarr ran 21.04s at 200m, 3rd fastest in Malaysian All-Time. 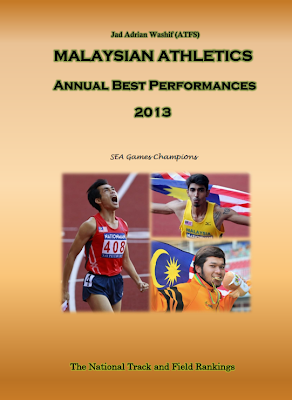 Malaysia's Hakimi Ismail won men's triple jump in 16.12m. Malaysia's Irfan Shamsuddin threw 55.65m in his pet event discus throw. Singapore's SEA Games champion Veronica Shanti Pereira won women's 200m in 24.04s. Malaysian women quartet eclipsed 4x100m NR with 45.32s, despite with little to no relay training prior to the championships. Malaysian high jumper Nauraj Singh Randhawa cleared a bar of 2.29m to break the national record to to win the 78th Singaporean open today (28 April). It means he tied with the Olympic stadar, or in other words "QUALIFY FOR THE RIO OLYMPICS". Teammate Norshafiee Mohd Shah was 20cm behind in second, while Myanmar's Htin Lin in 3rd with 2.03m (NR). The two-time SEA Games champion who recently became the first Malaysian to win the Australian open cleared the heights of 2.20m, 2.23m, 2.26m (new PB), and the 2.29m with his first attempts. He stopped competing against himself only when his first attempt of 2.31m was not successful. Malaysian junior sprinter Badrul Hisyam Abdul Manap runs 10.39 (-0.1) to win the century dash of the 2016 Philippine Open Track and Field Champs. Teammate Khairul Hafiz Jantan (17 years) won silver medal in a PB time of 10.41s. Badrul has recorded 10.29s during ASEAN School Games at Brunei in November 2016 that would be a Malaysian national record by 0.01s. It was not ratified due to technical faulty (wind gauge not at right place). He then run a new national junior record of 10.34s (+1.9) in heats of Pahang open on the 5th of March. Another teammate, Muhammad Azam Masri (20 years) has gone sub 47s at 400m with a PB time of 46.90s to win silver medal. 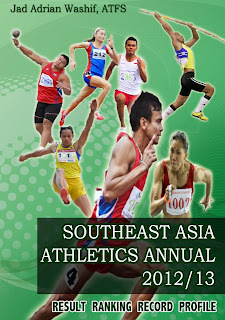 He lost on the line to the Philippine's highly experience sprinter Edgardo Alejan who set 46.89s.